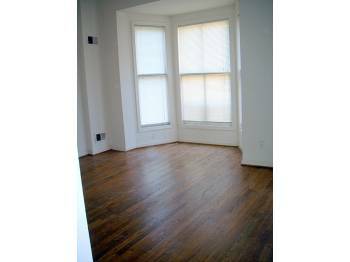 “Lovely and spacious 2 bedroom plus den/office nook, 2 bathroom rowhouse. Features include: all hardwood floors, central AC, dishwasher, fireplace. 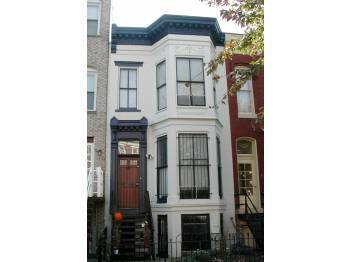 $2695 sound right for this 2 bed/2 bath row house? Dear PoPville – What’s Up with Rock Creek Parkway Construction?